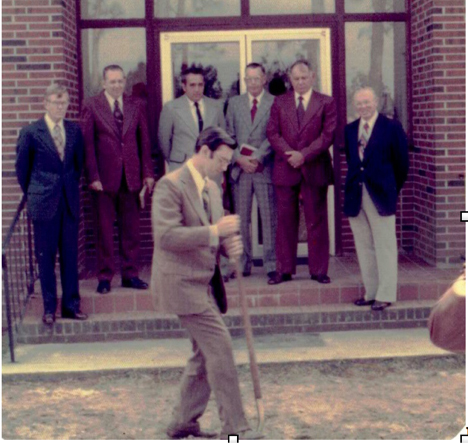 A group of believers met on Sunday afternoon, March 30, 1958, in the house of Robert Bruhn in Elberta, Alabama with the purpose of forming a new church. The unanimous choice for a name was the Berean Baptist Church. 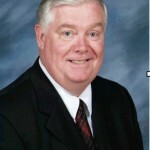 Bill Oden was elected to serve as temporary pastor. 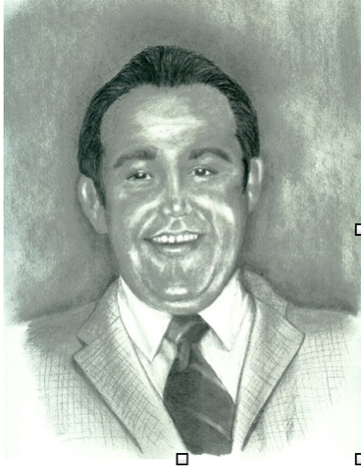 For approximately two years, services were held each Sunday and Wednesday evening in the home of Albert Bruhn. In 1959, four lots located on Highway 98, one mile West of Elberta, were purchased. 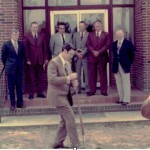 A block building was erected on the site and the first service was held in March, 1960. 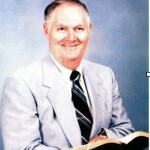 George Nelson came on as pastor in April 1960, and continued as pastor until July 1969. 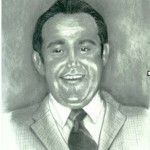 During Pastor Nelson’s tenure, the church moved into a new auditorium and began sponsoring a weekly radio broadcast on WHEP called Gospel Dynamite. Pastor Nelson also began a vigorous missions program that has continued to the present day. In November of 1969, Havard Frost answered the Lord’s call to pastor Berean and under his leadership the church began a bus ministry. 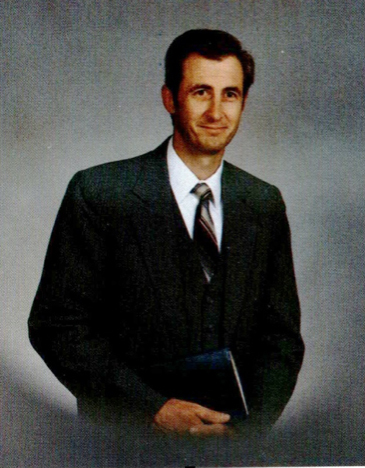 Terry L. Pergl began his ministry in August of 1973. 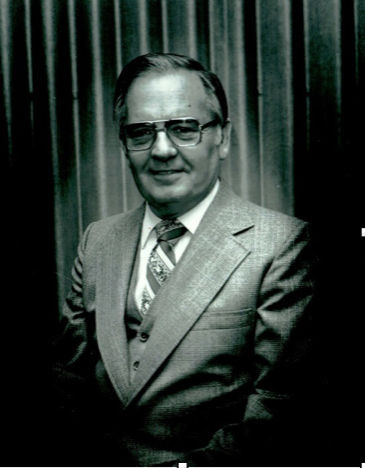 He pastored for eleven years and oversaw the construction of a larger auditorium, a new office wing as well as a nursery and multiple Sunday School rooms. 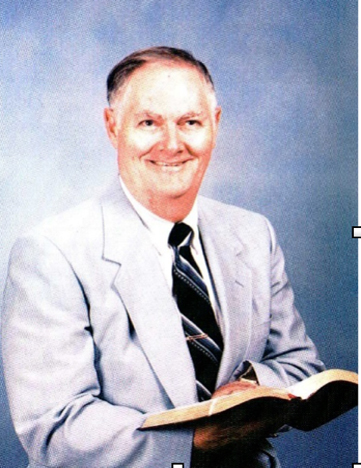 James B. Robinson accepted the call to be the interim pastor in September, 1984 and came on as full time pastor two months later. The church enjoyed steady growth under his leadership. 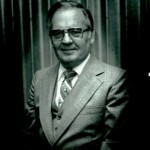 He led the church in purchasing new buses, erecting a new sign and pioneered several new ministries. 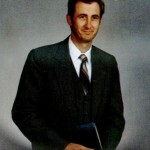 In March of 1994, Dr. Paul Marsh was called to be the pastor. 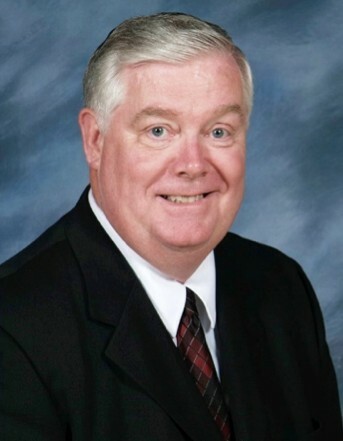 Under Pastor Marsh’s direction, the church’s vision expanded to include a school minister for members who want to take an active role in their children’s education. The missions outreach was expanded to support 42 missionaries and multiple missions projects under his leadership. On Father’s Day, 2002, God led Dr. Robert Evans to be our pastor. Under his direction, the church has seen steady growth. The church received three acres of land in 2008. In 2010 Robert Evans initiated a construction project to remodel the auditorium and the building was dedicated on February 7, 2010. The church acquired an additional adjoining 4 acres in 2013. 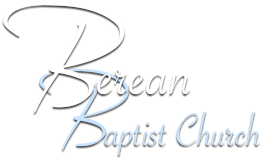 Under Pastor Evans’ leadership, Berean has seen a revival of the bus program and with it a growing vibrant children’s and youth program. We are so thankful for God’s faithfulness thus far and we look forward to seeing where He will lead us in the years to come.